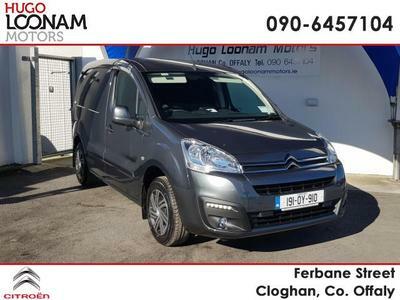 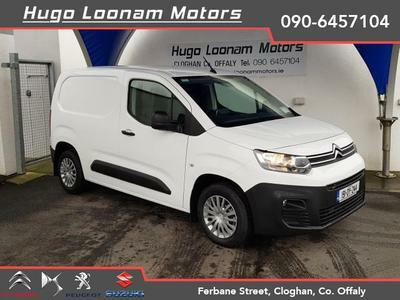 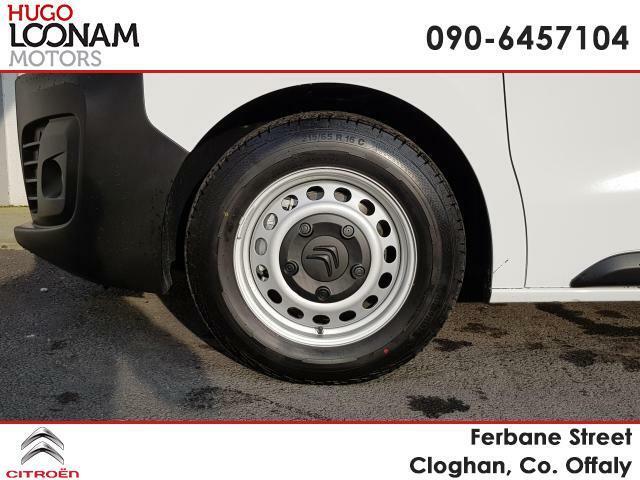 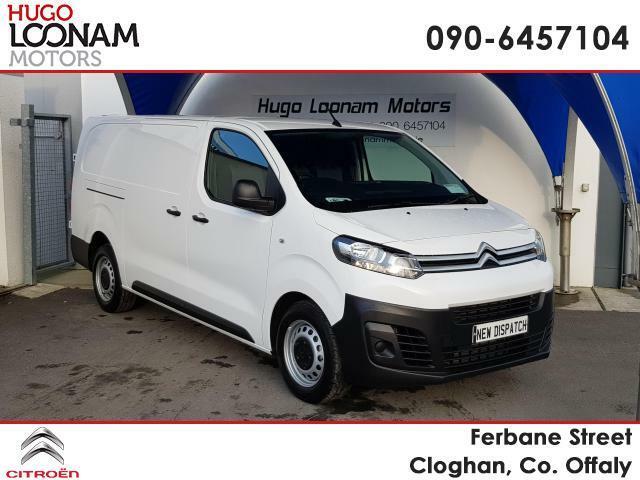 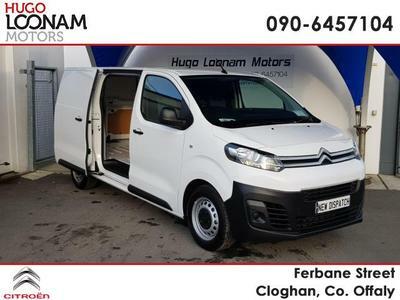 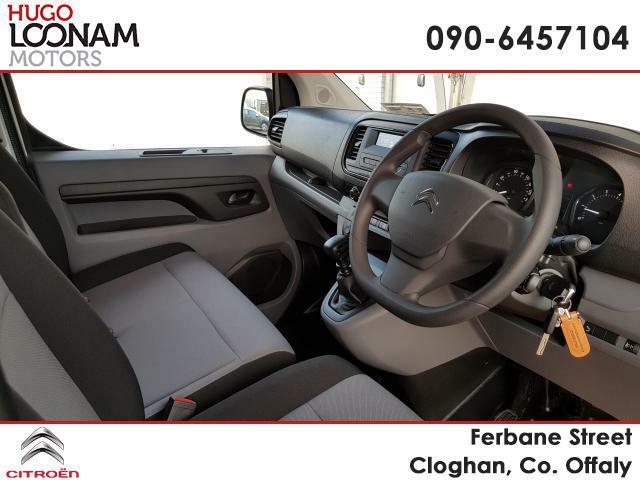 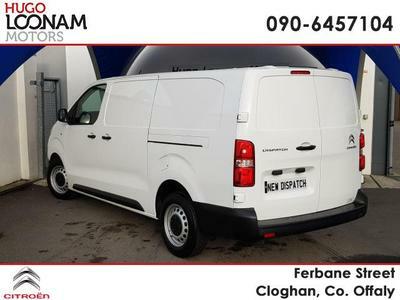 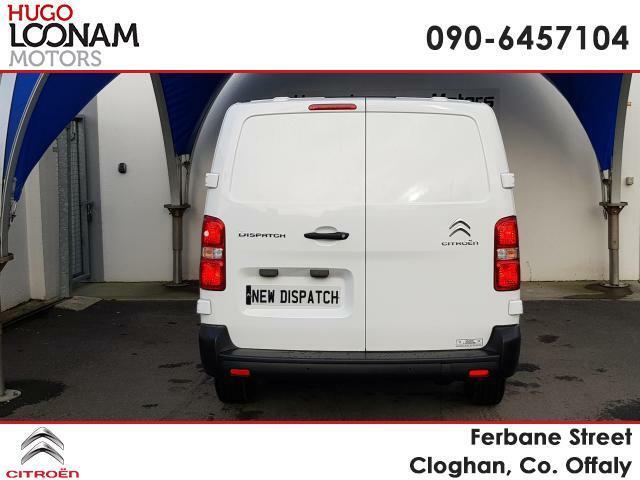 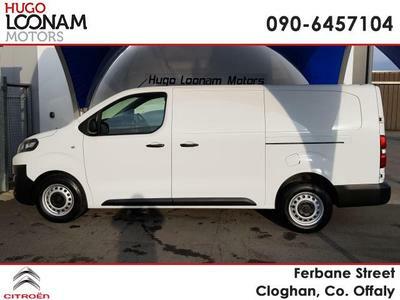 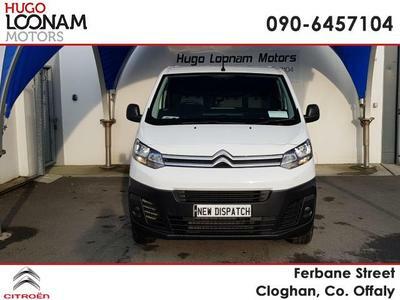 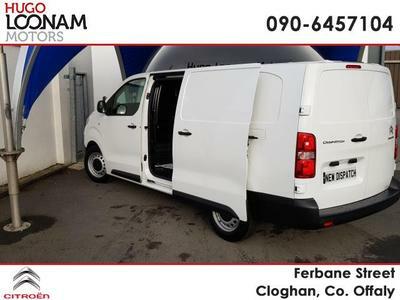 This Dispatch has been touted as Citroen’s best van work, and it has to be said there have been enhancements in the Dispatch in almost every department. 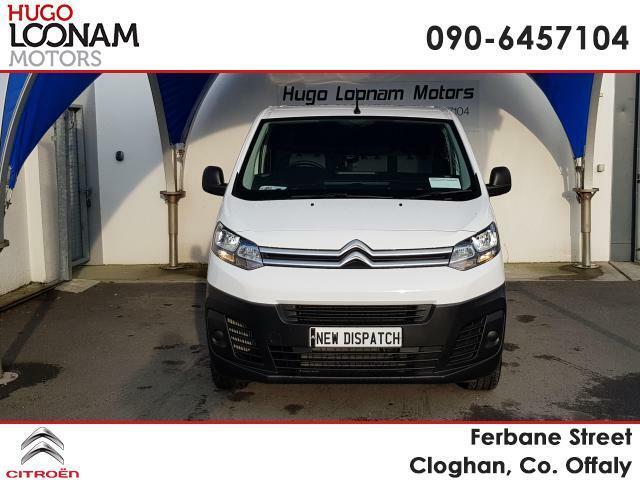 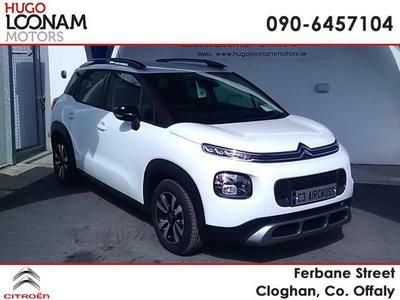 The first thing you will notice is just about everything has changed for the better here; the shape of the van, the all-new front grille, and the headlights. 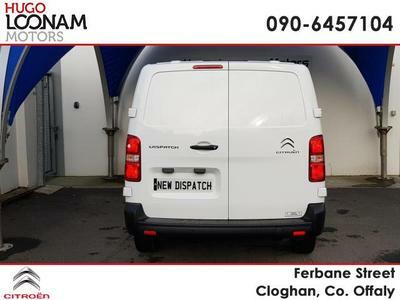 On looks alone it can confidently compete with the likes of the Volkswagen Transporter and Renault Trafic. 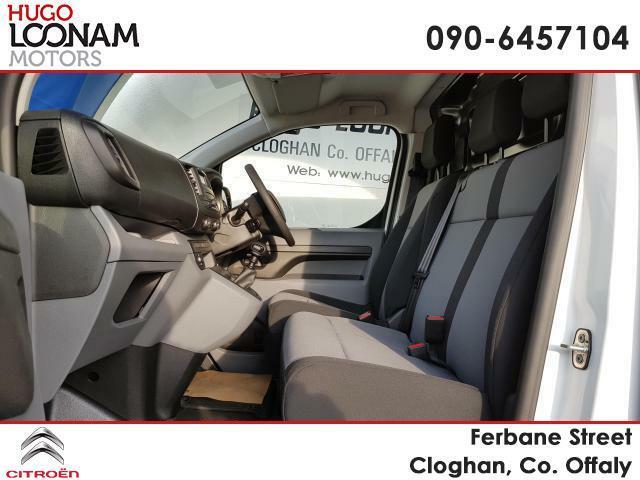 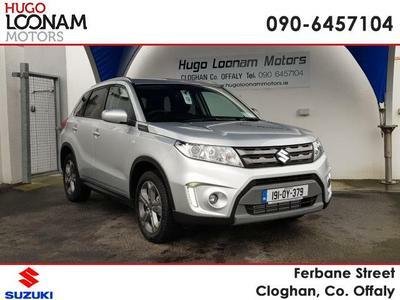 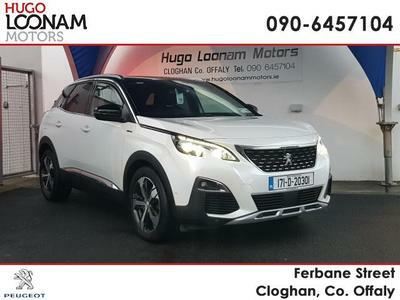 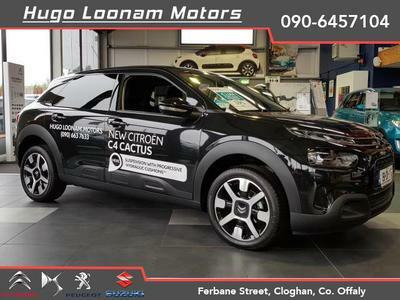 But it has a lot more than just looks going on; it’s bigger than the outgoing model so it’s more practical with ample passenger room and an impressive load space. There are long wheelbase and high roof versions available that offer 6.0 and 7.0 cubic metres respectively, while the standard version offers an impressive 5.0 cubic metres as opposed to the 4.0 of the older model. 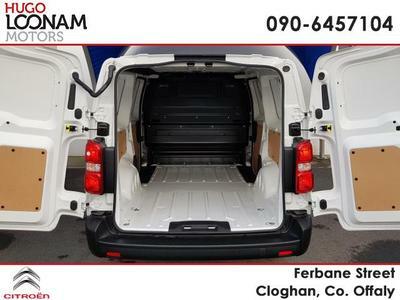 Cargo capacity starts at 1000kg with an option to upgrade to a 1,200kg version. In terms of standard kit, there’s a generous amount across the board. It sits on a superior suspension system and is really easy to drive.